In 2005 we started our work in a cluster of villages around Kyaliwajjala. Over the past decade we have expanded our reach to over 40 villages. 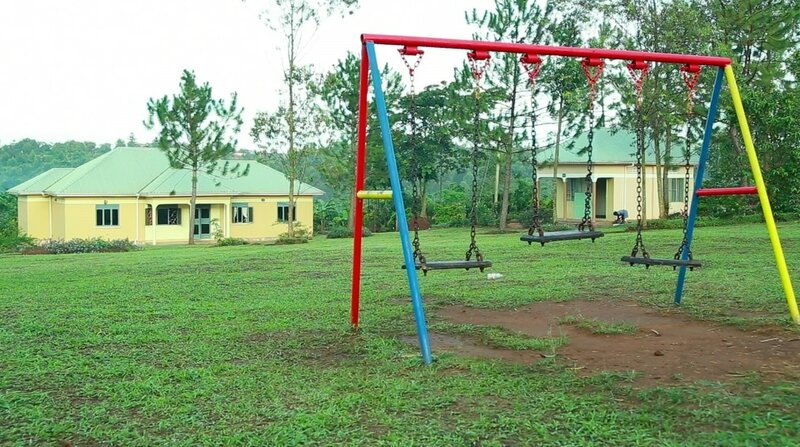 In 2010, Connect Africa bought 2 1/2 acres of land to create a community campus in a centrally located village, Joggo. Our community campus serves as an educational resource for children and adults and a center for income generating activities. Every Saturday—and three times per week during school holidays—30 children come together on the community campus for lessons in academics, life skills, peer relationships, group play, and cultural singing and dancing. Our playground provides the children a chance to enjoy the swings, seesaw, and climbing structure. It also has an open area for group games, soccer, jump rope, and simply roam. After their lessons, the children enjoy a hot cup of porridge. ​Connect Africa family members meet in an open structure to discuss ways of generating income through our micro-loans program. 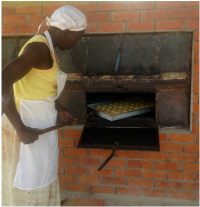 Business enterprises created include: making and selling native crafts; baking and selling bread and rolls; knitting dolls and making soap. Participants brainstorm marketing, inventory management and financial planning, benefiting from the expertise of each other and our directors. In 2012, after a visit to Uganda, a donor returned home to fundraise for a library on our community campus. Construction was completed in 2014, just in time for a group of visitors armed with hundreds of pounds of books, and the desire to shelve them. Soon after a computer expert donor outfitted the lab. The library is a place for adults and children to read and study.